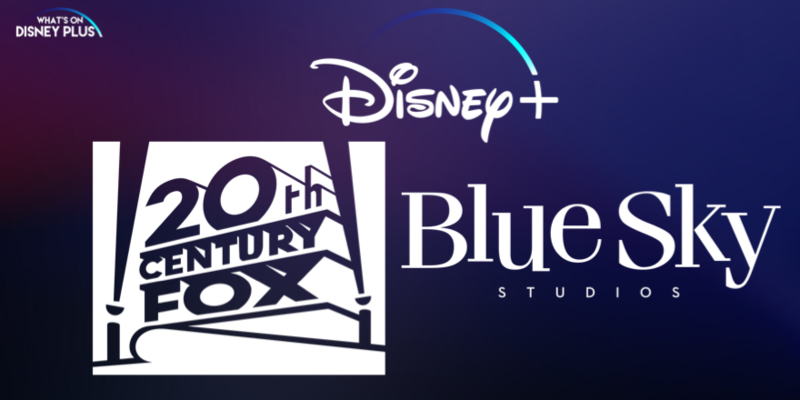 With Disney moving 21st Century Fox studios such as Blue Sky Studios, Fox 2000, Fox Family, Fox Searchlight and 20th Century Fox under its Walt Disney Studios banner this week, it does leave questions on how these studios will contribute to the streaming services, Disney+ and Hulu. Many of Fox’s franchises and movies won’t align with the family friendly theme of Disney+, especially movies like The Predator, Aliens or Die Hard, but there are many which would, such as Ice Age, Home Alone, The Kid Who Would Be Kid to name just a few. There are two key Fox Studios which instantly seem to fit within the Disney+ model, Fox Family and Blue Sky Studios. Fox Family has been positioned within the 20th Century Fox studio, but giving the ability for Disney to separate things clearly for consumers. 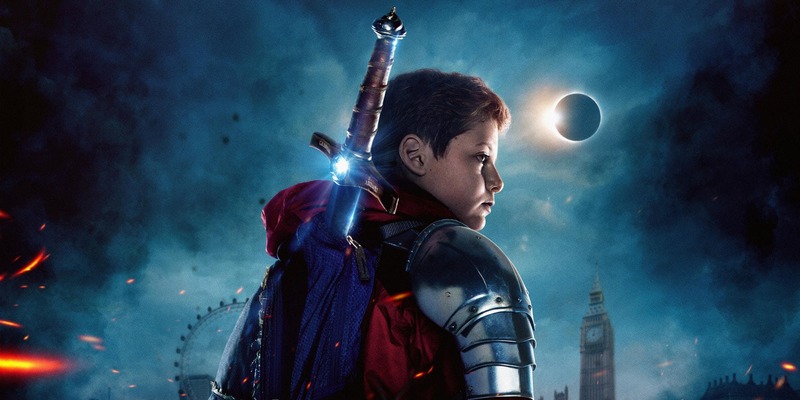 Fox have a wide range of family friendly movies in their back catalog including Home Alone, Night at the Museum, The Greatest Showman, Diary Of A Whimpy Kid, Alvin & The Chipmunks and its most recent movies, The Kid That Would Be King and Alita: Battle Angel. 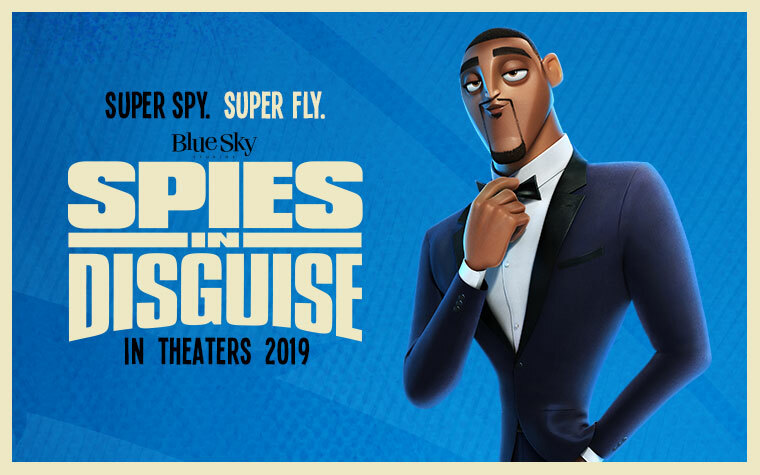 Blue Sky Studios have made some great animated movies over the years including Epic, Ferdinand, Rio, Robots, Ice Age, Peanuts, and this years offering, Spies In Disguise. And this new studio would give Disney room to flex its animated muscles with an additional release. Plus it gives them more merchandise opportunities. Where as anything considered non-family friendly would be a more natural on Hulu, so hopefully the Fox Family brand because a easy indicator of what could be on Disney+. But if Disney is planning on bringing as much content as possible to their streaming platform to attract teenagers and adult viewers, anything rated PG or PG-13 could be considered suitable for Disney+ such as new movies such as X-Men: Dark Phoenix, Breakthrough, The Hate U Give, Darkest Minds and Dog Days. But unfortunately, we might have to wait for the dust to settle before we know exactly how Disney is planning on using Fox movies on Disney+. 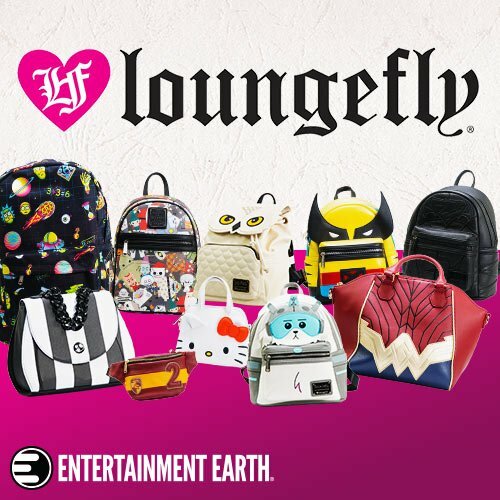 What Fox movies are you hoping come to Disney+ ? En mi opinión quisiera que todo 21st Century Fox (20th Century Fox, Fox Searchlight Pictures, Fox 2000 Pictures, Fox Family y Blue Sky Studios) Lo que incluyo a todas las series y películas de sus canales(Fox Chanel, Fx, National Geographic) ya sea de cualquier clasificación incluyendo la R estén en Disney Plus.